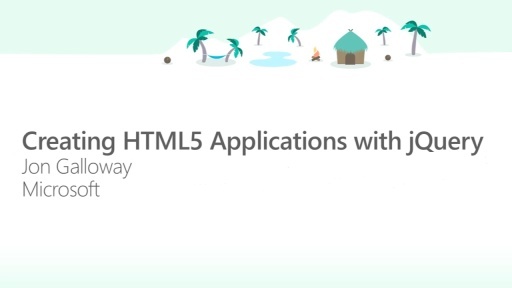 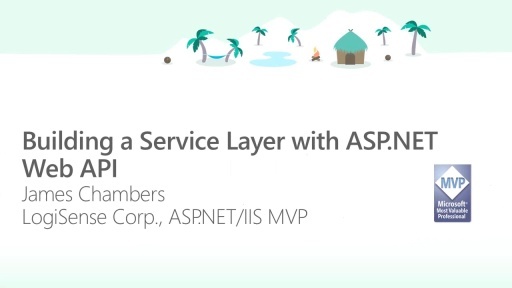 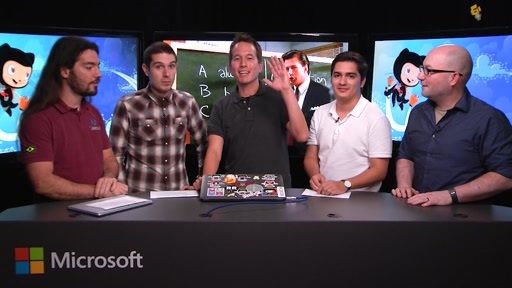 You'll learn how to get started with ASP.NET MVC 4. 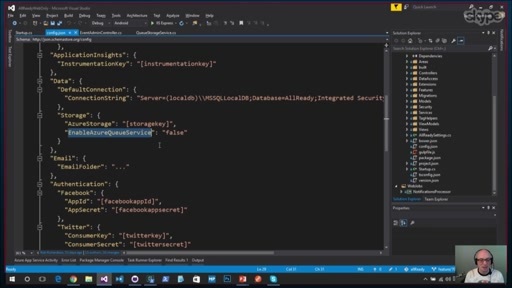 Starting with a new project, you'll see how to add in data access with Entity Framework Code First, build out some business logic and client-side interaction, and deploy it using Windows Azure Web Sites. 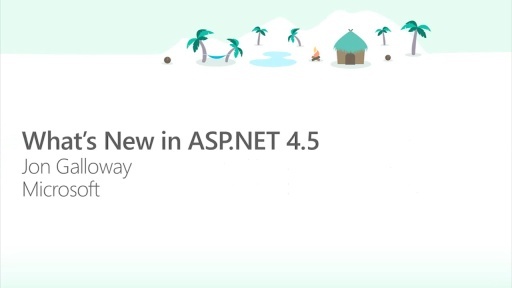 You'll then see how new features in ASP.NET MVC, Entity Framework migrations, and Visual Studio 2012 help you to gracefully handle site updates.